Hilltop Club is a fantastic choice for your student housing needs – especially if you’ve been looking for apartments near Southcentral Kentucky Community and Technical College. Hilltop Club is located in Bowling Green, Kentucky, and is just 3.5 miles from the Southcentral Kentucky Community and Technical College campus – making our community the perfect choice for current and prospective students alike! Our apartments offer a unique blend of residential and urban life, and programs like roommate matching, community events, and other special features allow you to feel connected to the rest of the student community, and form long-lasting friendships with other residents. 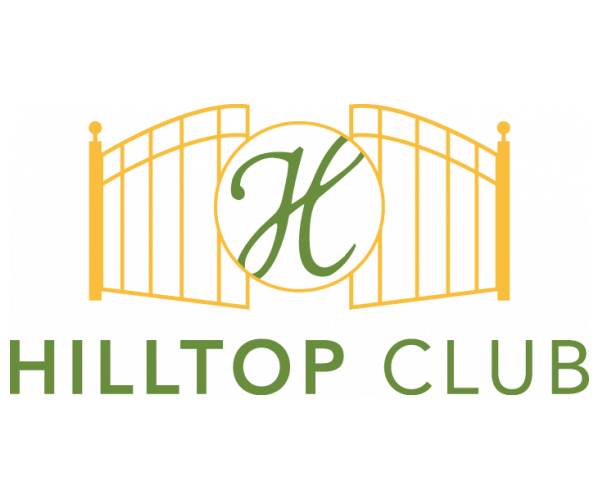 If you’re interested in connecting with other students while living in apartments near Southcentral Kentucky Community and Technical College, Hilltop Club is the best place for you. Living In Bowling Green Never Felt So Good! Easy Access To All That Bowling Green Has To Offer – Hilltop Club is only a few minutes away from the Bowling Green Airport, Western Kentucky University, and downtown Bowling Green. Just head up 31 West, and you’ll be in the heart of it all before you know it! Sample some wonderful restaurants like Wild Eggs, El Mazatlan, and Sam’s Gyros – or visit one of Bowling Green’s many great bars such as Tidball’s, or Dublin’s Irish Pub on Fountain Square. If shopping is what you’re after, head east to the Greenwood Mall – you’ll find clothiers like TJ Maxx, Dillard's, Victoria’s Secret, and much more. Fully Furnished Floor Plans With Private Bathrooms – We offer a large selection of floor plans, ranging from single-person studios to large, four-resident spaces. All of our floor plans provide you with private bathrooms – even our four-person apartments give each resident their own private bathroom, you so you won’t have to worry about sharing. All of our apartments are also fully furnished – don’t worry about spending money on furniture, or dealing with an unwieldy couch on move-in day. Just sign your lease, show up, and live in style and comfort in our fully-furnished, modern apartments. College-Focused Community Amenities – Hilltop Club is all about community – and we offer a wide range of amenities that help you stay connected to other residents. These include a large movie theater with stadium-style seating on-site, a beautiful TV lounge in our clubhouse, sand volleyball courts and basketball courts, and a business center with free WiFi and printing services. Our gated community also features a 24-hour fitness center, tanning beds, and a swimming pool with a resort-style jacuzzi. Whether you’re working or playing, we’ve got what you need, to enjoy your student living experience. Join The Club - Hilltop Is Where You Want To Be! Whether you’re looking for apartments near Southcentral Kentucky Community and Technical College, or are a student attending Western Kentucky University, Hilltop Club provides a fantastic student living experience. Our convenient location, wide selection of fully-furnished apartments, and awesome set of community-focused amenities combine to create an absolutely wonderful college living experience. So join Hilltop Club by scheduling a tour now, and learn more about our student living facilities!